All through Scripture, we discover that obedience to God's commands and principles is the pathway to blessing. A key element of worship involves obeying God in the area of our finances. We demonstrate trust and depth in God by how we allocate the monetary resources He provides us. God promises blessings to those who obey Him in giving and one important aspect of this is the principle of "tithing." The word "tithe" means ten percent. The Bible teaches us to give God the first ten percent of all He provides for us and expect Him to respond graciously and generously. Bring all the tithes into the storehouse so there will be enough food in my Temple. If you do,” says the LORD of Heaven’s Armies, “I will open the windows of heaven for you. I will pour out a blessing so great you won’t have enough room to take it in! Try it! Put me to the test! Your crops will be abundant, for I will guard them from insects and disease. Your grapes will not fall from the vine before they are ripe,” says the LORD of Heaven’s Armies. “Then all nations will call you blessed, for your land will be such a delight,” says the LORD of Heaven’s Armies. 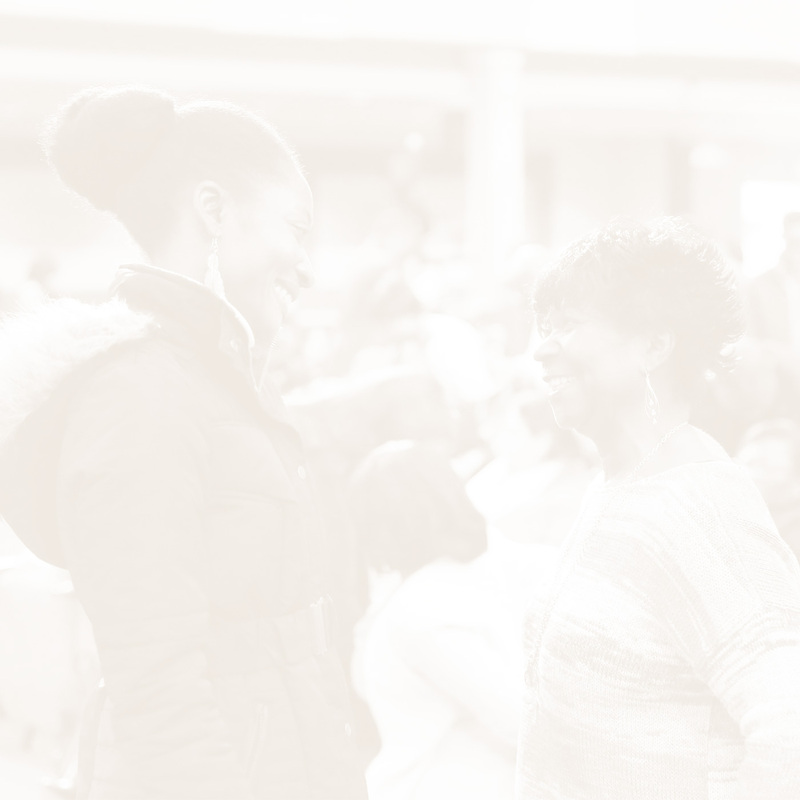 You’ve got options when deciding how to give at Redeemer—in person, online, and more. Church of the Redeemer is a non-profit organization and all gifts are tax-deductible as allowed by law. You can download and print your 2018 contribution statement here. Paper statements will be mailed by January 31. Any personal information you entrust to Church of the Redeemer, such as name, address, and email, will not be shared with any third parties unless otherwise noted.